Like several other multi-service operators recently, Mediacom has chosen TiVo as the hardware and UI provider of choice when it comes to deploying a whole-home DVR solution in 2013. Mediacom's whole-home solution will consist of a TiVo Premiere Q four tuner DVR gateway, TiVo Mini IP set-top clients as well as TiVo's iOS and Android applications. Apparently, Mediacom is also looking to offer the Pace XG1, a six tuner beast of a DVR that is also DOCSIS 3.0 capable. All Mediacom deployed TiVo devices will have access to standard television programming as well as on-demand and internet streaming services. Which services hasn't been shared yet but hopefully for Mediacom customers this means things such as Netflix and Amazon VoD right next to your regular cable content. Mediacom has stated that TiVo will be their primary provider for their whole-home solution. They're just the next in a growing list of cable MSOs who have decided that TiVo has a better solution than they can come up with and with the exception of Comcast's Dayview UI, I'd have to agree. TiVo has been around long enough at this point that they know what works and what doesn't. Not only that but they have a much shorter development cycle and can push updates a lot faster than any MSO I've seen is capable of. That means that customers not only get access to all of the content provided by their cable company but can also use a single device in their living room to record that content, access internet content and have a better opportunity of getting future updates much more quickly than a standard cable company DVR could provide. As this list of cable companies utilizing either TiVo or Moxi devices as offerings to customers continues to grow, one has to wonder when we'll see the point when not only is TiVo profitable, but when MSOs will decide that they get a better deal (seen as more money) in allowing a third party to provide their hardware. Cable companies currently (for the most part) provide their customers a DVR with a monthly fee. This certainly isn't going to change but the backend upkeep of managing all of these devices cost money. Of course there will always be some sort of cost to having hardware in the field. Whether through technicians going to peoples' homes to make repairs or simply storing the devices, no company can get away from it completely. That said, if a cable company can get a third party company to provide a better solution that customers buy at retail and then hold the responsibility of repair and maintenance, cost drop significantly. 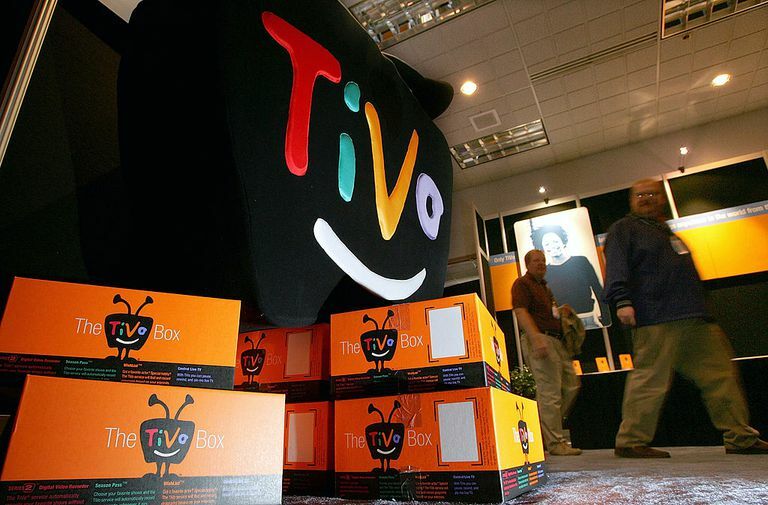 Up until now, TiVo, Ceton and other companies have struggled in getting consumers to go the "buy the box" route when it comes to cable. With more deals being written that include the MSOs however, that may start to change. Personally, if I knew I was getting a better experience, I would be more than happy to pay several hundreds of dollars for a third party solution. In fact, I do. With a home theater PC and two Ceton InfiniTV4s, I've made the decision that I want something better than my MSO can provide. As more and more TiVo and Moxi devices are seen in the wild, hopefully more customers will see the value of these devices. With access to almost any streaming service you want as well as all of the cable content you pay for (including VoD) it only makes sense to move in this direction.